Ahh today is the official first day of summer, and most importantly, National Wear Your Lilly Day! 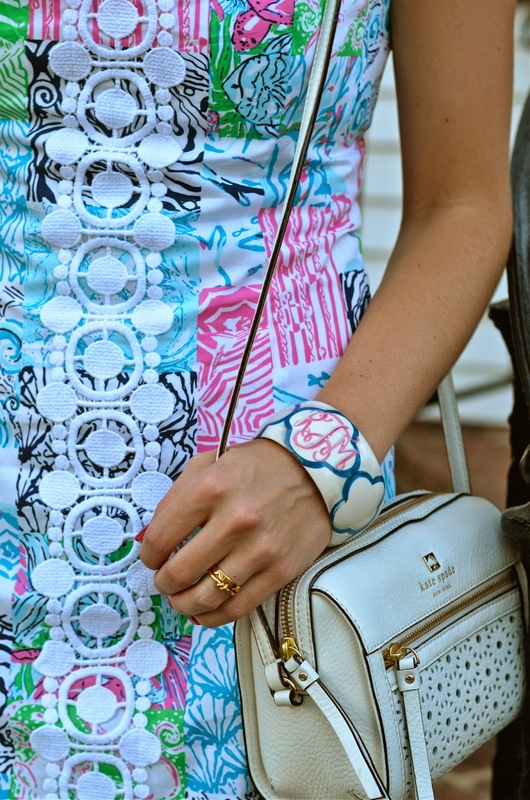 Lilly lovers everywhere excitedly sport their Lilly on a day devoted just to that. It's simply another reason to celebrate summer and the bright setting Lilly expresses. I'm wearing the Idi Shift Dress in the Multi Osterville Patch. I adore this print with all the nautical features (the anchor zipper…I can't even), and especially the lace details giving it a vintage touch. I also like the neckline on this dress. 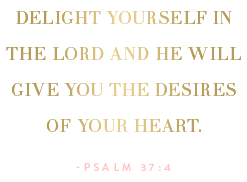 It is squared and cut lower, versus a higher rounded neck. I also want to take a moment to talk about this monogrammed bangle I'm wearing from Stacy Brown Designs. It is hand painted…yes, Stacy is so very talented, and her company is just darling. It is the perfect place to find a unique, preppy bangle. Choose a design, or let Stacy design one personally for you! In Stacy's "About" section on her site, I love how she believes that "Monogramming is a way of life, not a hobby." So true, and these bangles express just that! 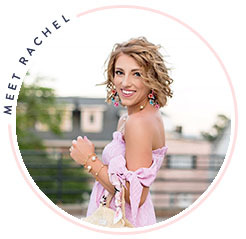 I'm obsessed with every single bangle on her site. Just look at the gold polka dots! You can follow along with Stacy Brown Designs on Facebook, Instagram, Pinterest, and Twitter to hear of upcoming events and new styles! 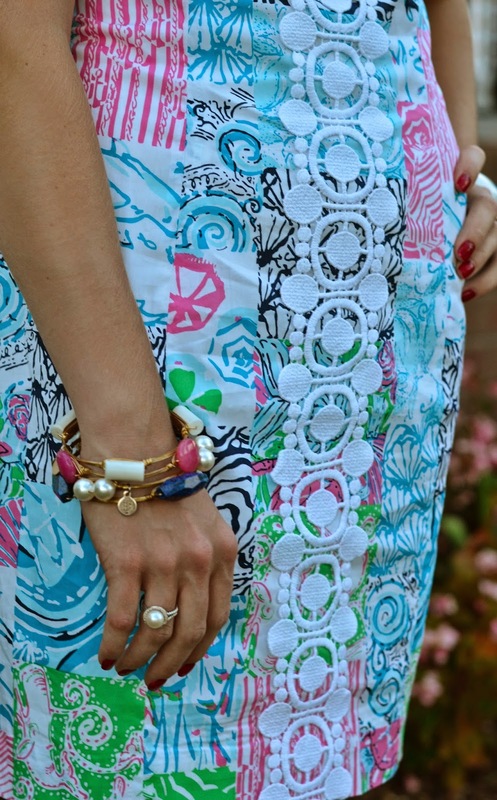 Are you celebrating National Wear Your Lilly Day? Such a pretty print on you, love how you accessorized! 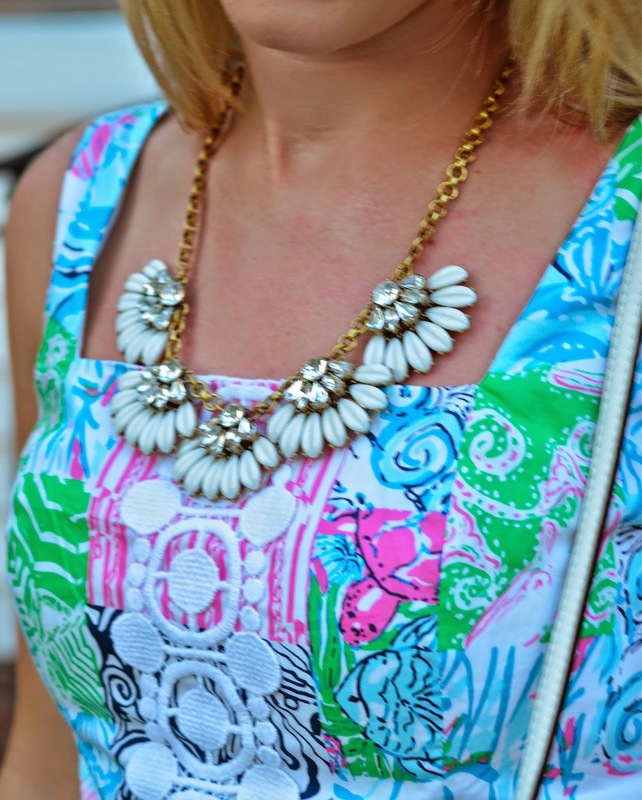 Love that Lilly dress! So glad that it's finally summer! You look great in that dress! !